Charlie has been a practicing attorney in Indiana since 1993. 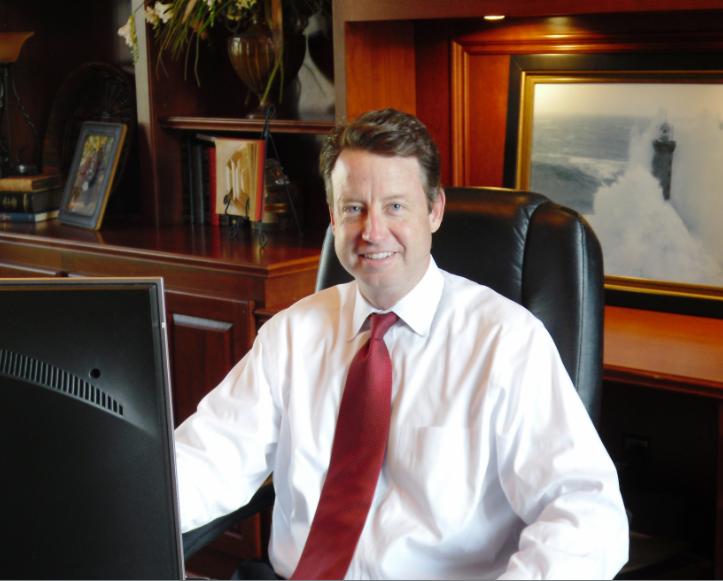 He founded his own law firm in 1996 and has concentrated solely on representing injured workers ever since. Charlie accepts worker’s compensation cases throughout Indiana and has represented thousands of people who have been injured on the job. Charlie has authored seminar materials relating to Indiana worker's compensation laws and is often asked to speak at seminars dealing with work injury issues. He has contributed to seminars produced by the Indiana Continuing Legal Education Forum (ICLEF); the National Business Institute (NBI), and the Indiana Trial Lawyers Association (ITLA), which have helped educate attorneys and other professionals about the intricacies of the Indiana Worker's Compensation Act. Charlie graduated from Indiana University Law School and is a member of the Indiana Bar Association, the Indianapolis Bar Association, the Association of Trial Lawyers of America, and is a Sustaining Member of the Indiana Trial lawyers Association. Charlie is also admitted to practice in the United States District Courts in both the Northern District of Indiana and the Southern District of Indiana.